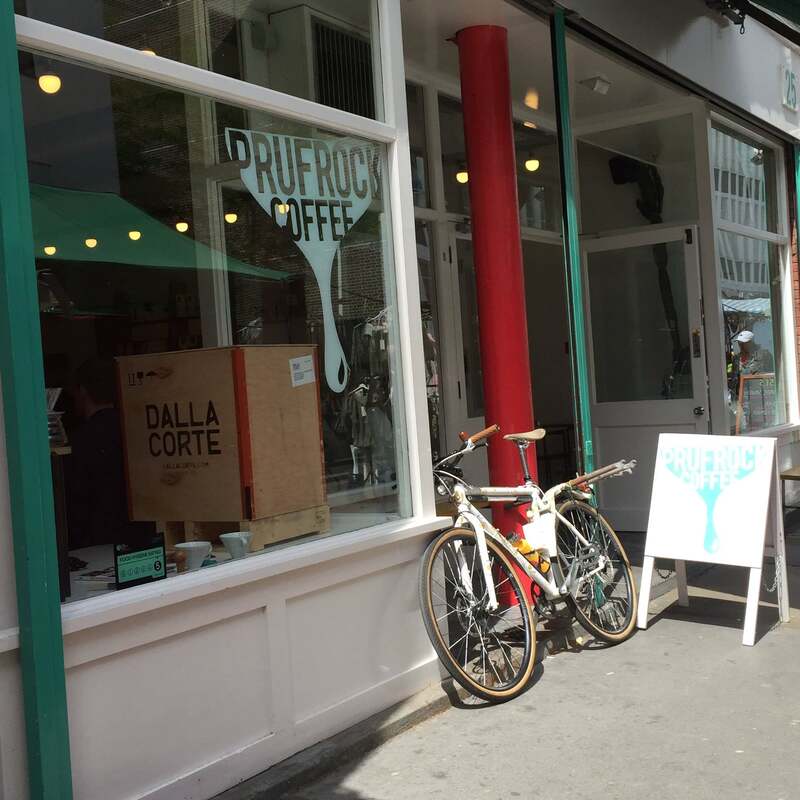 Prufrock is a name that is well known within the specialty coffee community in Europe. 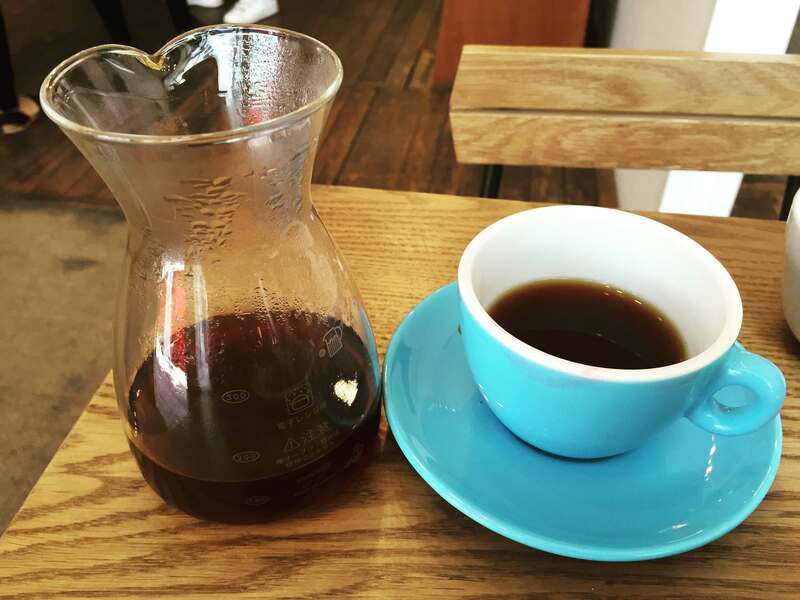 If you are new to the London coffee scene, then this is definitely a place you need to get to on your next visit. Located in Leather Lane, Prufrock has a cool, hipster, modern vibe where you will experience great coffee, delicious food and good service. They have everything you expect of a café which is located in the buzzing coffee loving city of London. As well as coffee from UK roaster, Square Mile, they offer some of the best European coffees for you to indulge in. 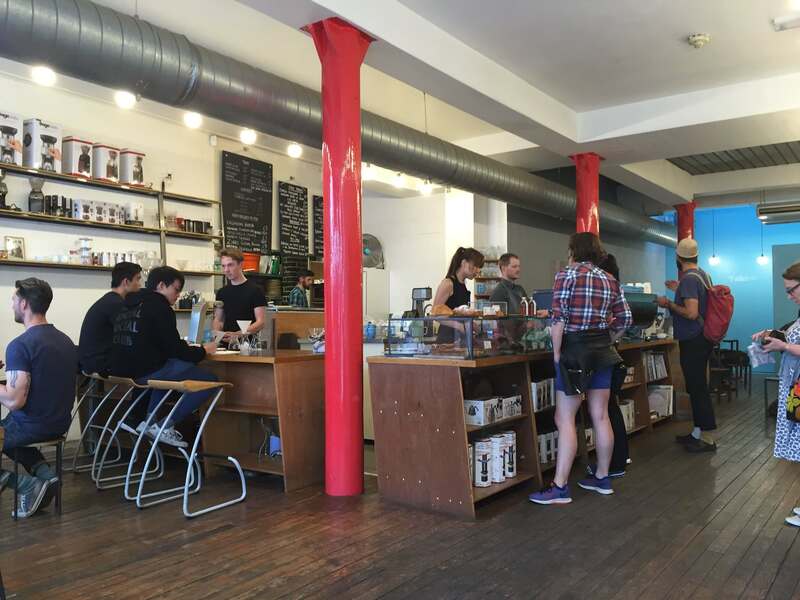 Espresso, Flatwhite, Cappuccino, V60, Aeropress – you name it, they have it. Not only are they passionate about coffee, they also want to educate coffee lovers. Check out their website for all information. Oh, and don’t forget to check their food menu. A great place for brunch or lunch.